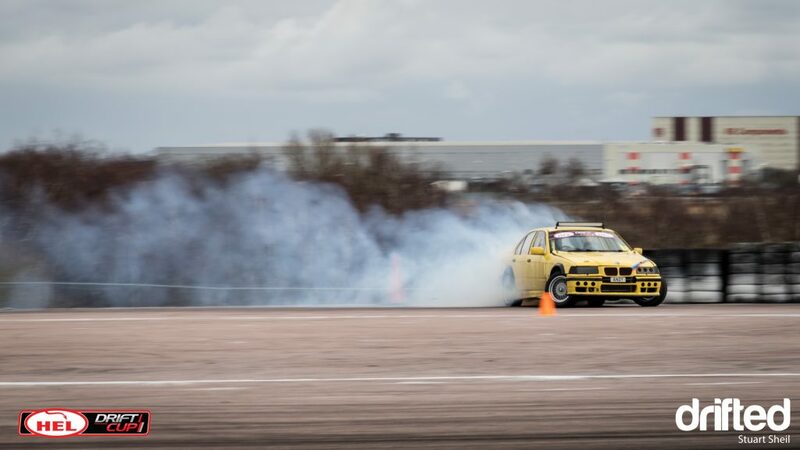 Sunday the 11th March saw the first round of HEL Performance DriftCup take place at Rockingham Motor Speedway. The driving standard was higher at the start of a season than we have ever see before. With only 10 points covering 7th place to 32nd in qualifying, we knew we were in for a special top 32. 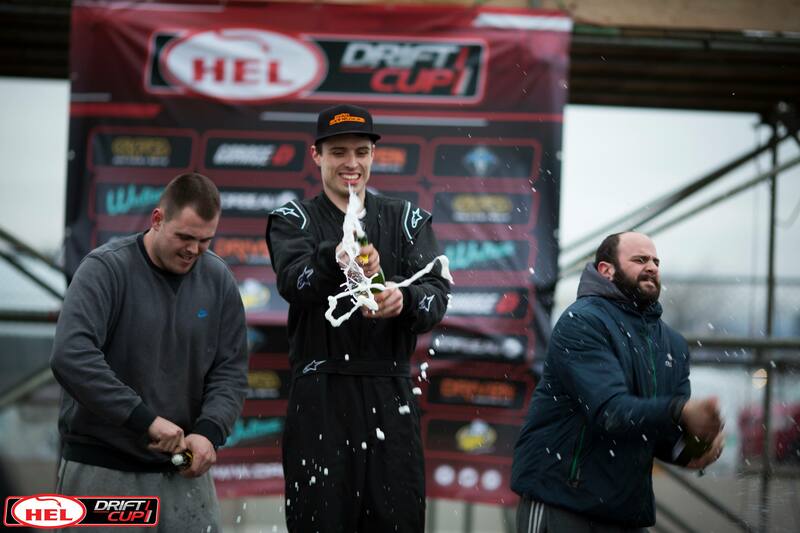 The eventual winner was Martyn Cowley, second was Ben Tyler and third place going to Danny Whyman. The Driven Oils hard charger would go to a driver who entered the event from the reserve list on Sunday morning. Andy Frost battled hard to make it to 4th place. The team event was won by ‘Skid Squad’, a full report coming soon!